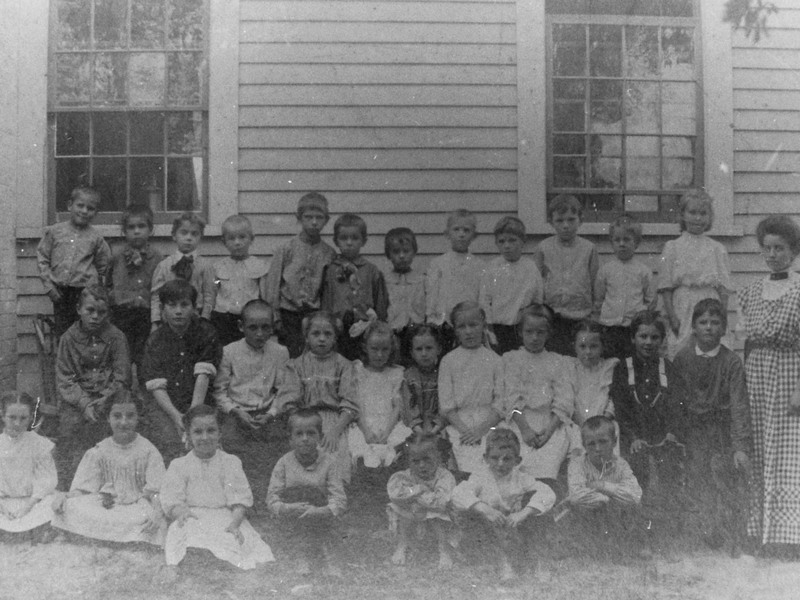 From Our County Our Story by Malcolm Rosholt is the chapter "The Advance of Education." 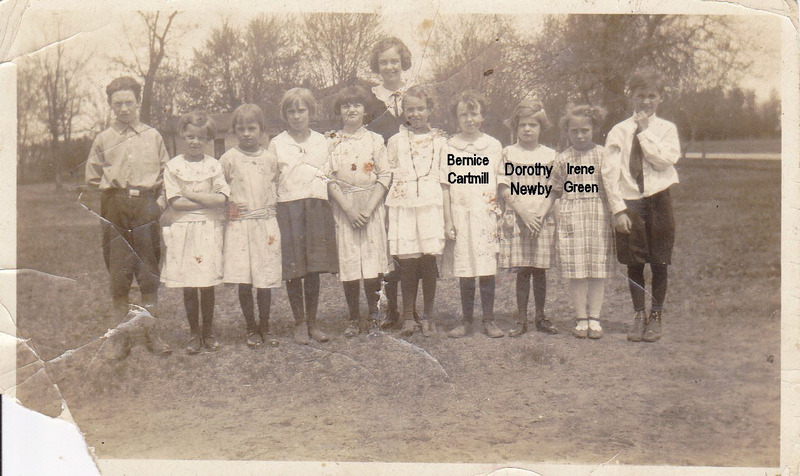 From History and Memories: Portage County, Belmont Township by Wayne A. Guyant is the chapter on schools in Belmont Township. 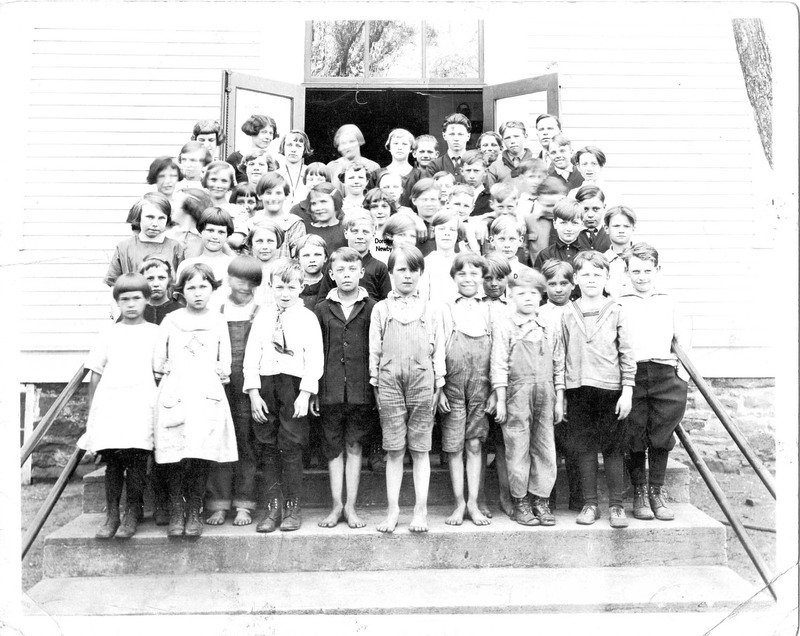 The May 6, 1974 edition of the Stevens Point Journal contained an article on Old Schoolhouses from the Amherst area. 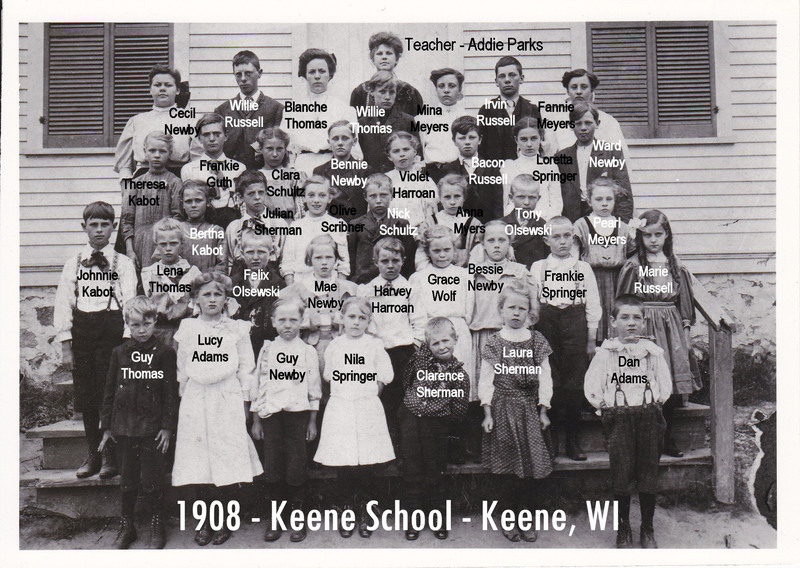 Portage County Historical Society - School Histories. 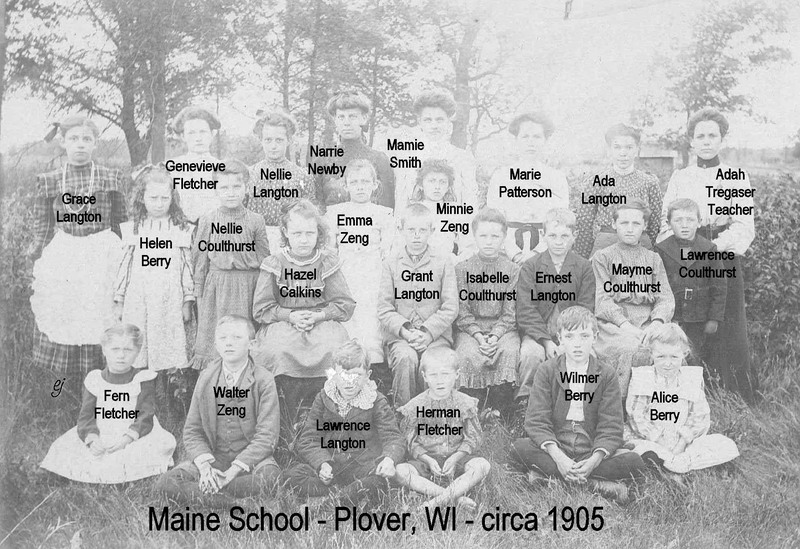 School Photos - Can you help identify these schools and/or name these students? If so, please email us using the Contact Us link above on the left.